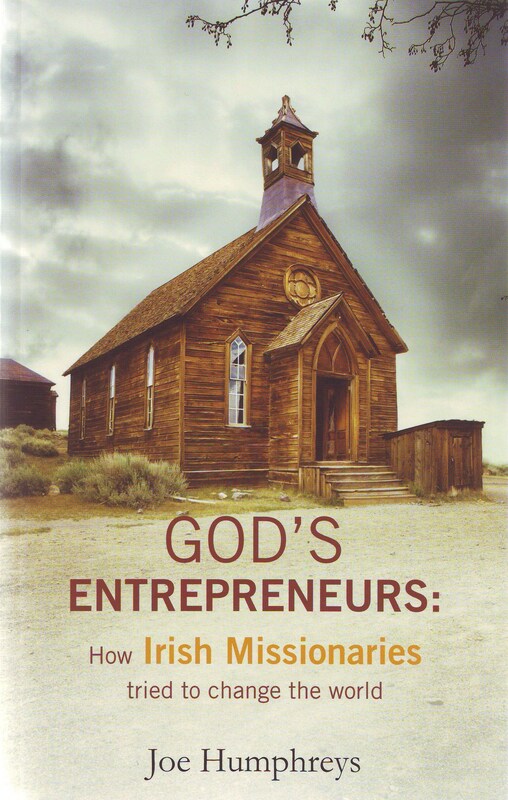 Who are the Irish missionaries and what has motivated them? Why did people go? For glory, adventure, escape? And what did they achieve? 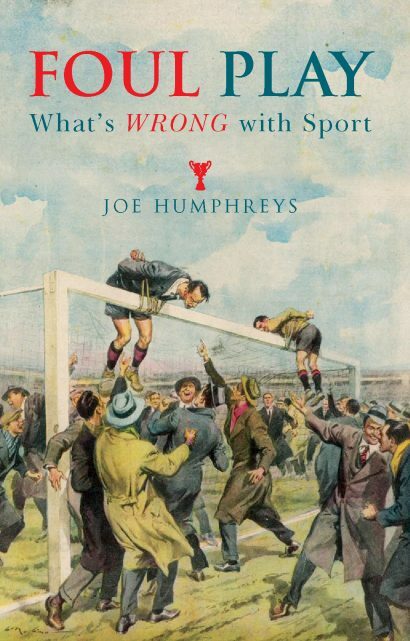 The author, Irish Times journalist Joe Humphreys, has visited the missionaries’ places of work across the globe, asking what motivated them in the past, and what continues to motivate the modern missionary. Along the way, we meet women who defied a Catholic Church ban on practising medicine, ‘turbulent’ priests who challenged despots and dictators (and sometimes won), and aid workers, who today fight against such global problems as religious extremism and HIV/AIDS. Further media coverage on BBC and Newstalk. 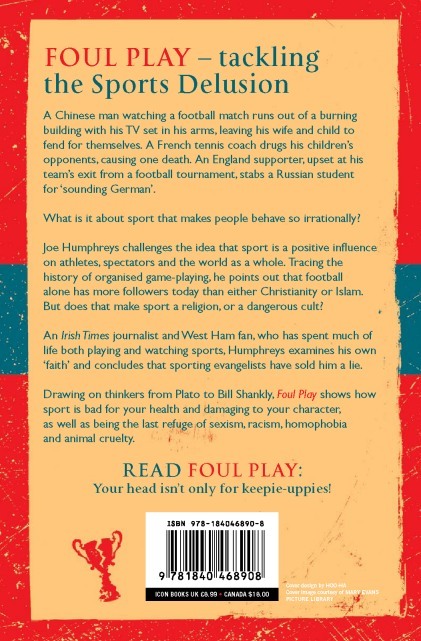 ‘an entertaining work audaciously subtitled What’s Wrong With Sport… Humphreys has landed himself with the task of explaining why sport is bad for us, and he has worked very hard at it.’ Andrew Baker, Sports Feature Writer, Telegraph. Unthinkable is an excellent book especially for anyone interested in philosophy – wide-ranging in scope and extremely readable. Dr. Patrick Quinn, University College Dublin.